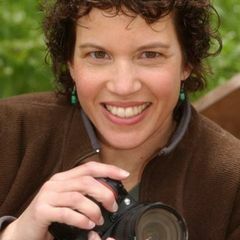 Share a meal with other ECC photographers and visit with our speaker, Tammy Hammond. We'll meet at Beau Thai, on the east side of Bergen Pkwy. PLEASE NOTE NEW TIME: 5:30 pm. You are responsible for the cost of your own meal.